New updated edition for 2018. Numerous Oxford Handbooks guide doctors expertly through the maze of clinical decision making, but until now there has been no book offering the same approach to many of the questions faced by Christian junior doctors. 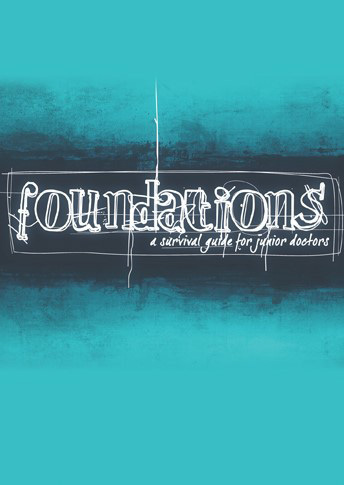 Foundations fills the gap, drawing on both previously published and newly written material to deliver a 'survival guide' for the Christian in the first few years of medical practice. Most issues are covered in a double page spread, short enough to be read and processed over a cup of coffee. As well as pressing issues of ethics, topics covered include medical mission, marriage and singleness - even working for CMF! Buy one for yourself and one for a friend or colleague. In healthcare there often comes a moment in which the patient opens up a window into their worldview. This can throw sudden light on their condition and its management, leading to profound insights if the clinician is willing and ready to respond. This moment is a gift not to be ignored. Graham McAll has worked as a general surgeon and inner city GP. 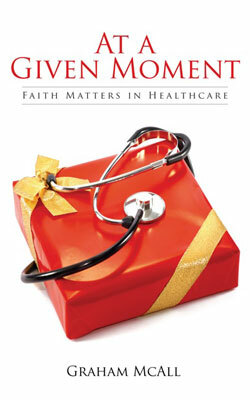 In this book he has gathered a combination of personal anecdotes and reflections from around the world which illustrate the value of understanding the patient's worldview and spiritual background. There are many intriguing examples and practical tips to help you do this well, along with some pitfalls to avoid! In a controversial area, Graham clarifies misunderstandings about what constitutes acceptable professional behaviour and explains how the clinician's own faith can be expressed. We see that this is no trivial issue; a patient's worldview affects how they cope with illness and can even have an impact on their survival. Short-term medical visits can be a valuable and inspiring learning experience for the visitor and can make a useful contribution to medical work overseas, but trips that have not been well-planned and thought-through can cause problems. This booklet will help doctors planning a short-term visit to think through the issues involved and avoid the pitfalls. It provides guidelines for good medical practice in low-income settings so that visitors are a help and not a hindrance, can make the most of their visit. A free pdf version is available to download here. 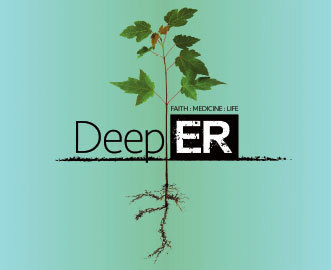 Staying close to God during the busy first years of medical work is a challenge. 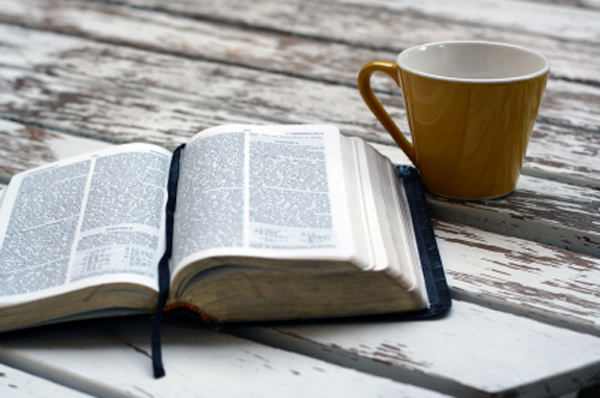 The principles outlined here were a great help to me in keeping God's word central, maintaining fellowship with other Christians, and remembering that Jesus had a purpose for me in my work, even when I was too busy or tired to see it. 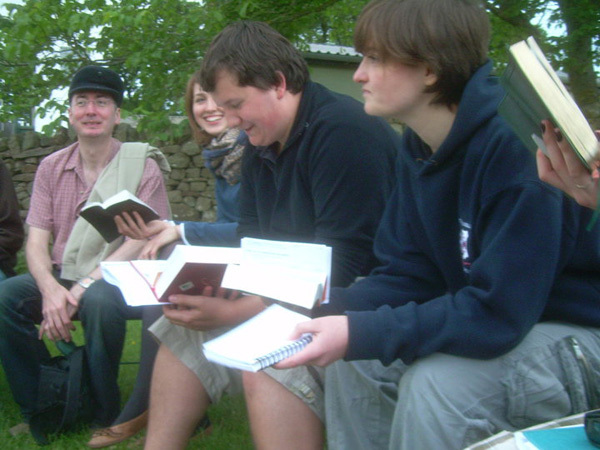 The practical tips given were most useful. I hope other readers will get as much from this booklet as I did – and not only survive the Foundation years but actively thrive during them. Already a best-selling author for Honourably Wounded, she gives open, honest and humorous insights into her own life. This fully illustrated book is both moving and inspiring. Marjory has spent over 30 years as a medical missionary in India and Nepal. Responding to huge needs, she later specialised in psychiatry and became the director of a leading Christian Psychiatric Centre in India. Since then she has had an itinerant ministry amongst the missionary community in over 40 countries and she continues to inspire and motivate all those she meets - both personally or via her writing.